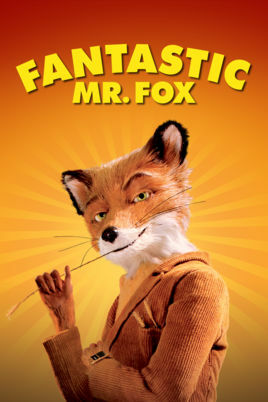 This matinee showing of The Fantastic Mr Fox (2009, certificate PG) is suitable for families and will include an intermission to allow for little legs to have a stretch.Children can make a fox mask before or after the screening. Gourmet (including vegetarian) hot dogs with a variety of toppings will be available to buy from the cafe along with drinks and snacks. 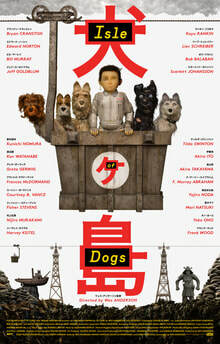 Four legged- friends are welcome to come along to this showing of Isle of Dogs (2018, certificate PG). There'll be an intermission to allow little legs to have a stretch. Maximum of one dog per adult - dogs must be happy around others and be kept on a lead at all times. Please brink a blanket for them to lay on if you wish.